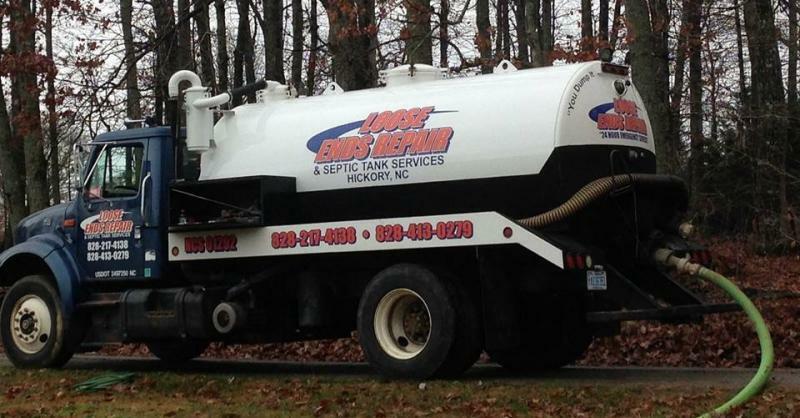 At Loose Ends Repair & Septic Tank Services we are here to take care of all your septic needs! Our team specializes in a variety of services including septic tank cleaning/pumping to ensure that your home or business stays running smoothly. 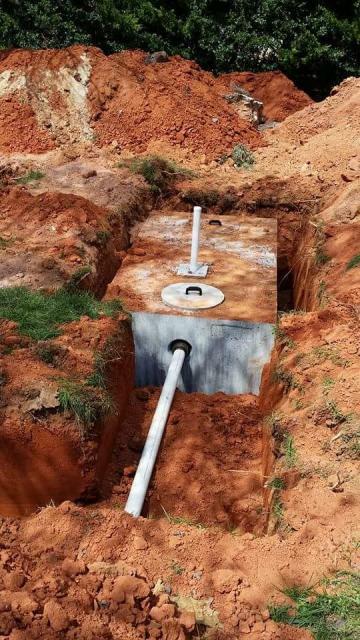 We also provide septic system repairs, installations and inspections! Call us today for a free quote and let us handle the rest!